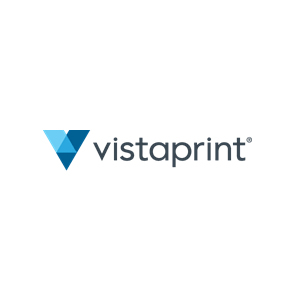 Vistaprint is a print and distribution resource for marketing materials, promotional items, corporate gifts and apparel. Vistaprint features user friendly online tools to design everything from brochures to custom clothing. Use Vistaprint's gallery of templates, create a custom design, or upload an existing logo. Vistaprint offers a wide range of professional quality products and services at affordable prices.